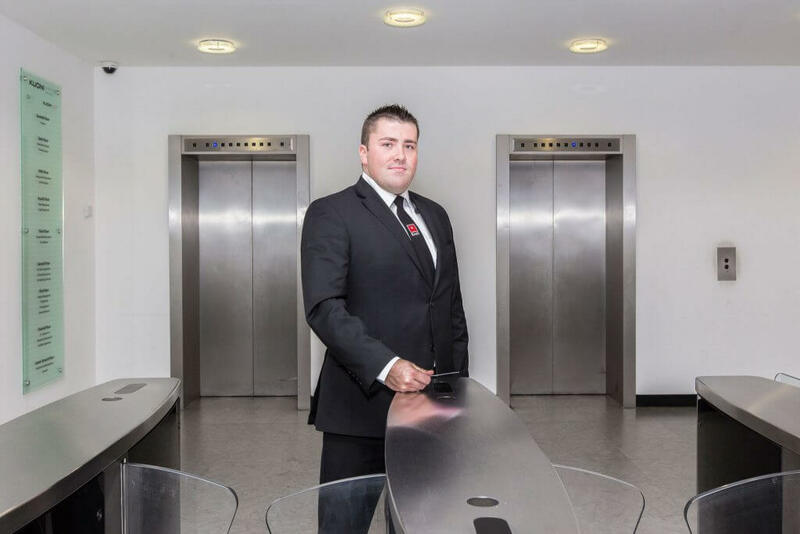 Alpha 1 Security Services offer a fully encompassed, 24/7 concierge service to many different businesses and organisations, which are all managed and worked by our exceptional, professional staff. Our operatives possess some of the finest attributes in the business in terms of complimenting and even enhancing your business and sphere of interest. This can consequently raise your profile, if you have the right front man providing the best service – people will take notice of what it is you are doing and often your reputation will be enhanced. We want to help you look good. Let us help you fulfil all the needs of your valued customers by providing you with concierges with all the necessary attributes that anyone would look for in a welcoming party; observant, approachable, conscientious and more than willing to work on their own initiative when required. We will maintain efficient and hassle free running of your front of house.